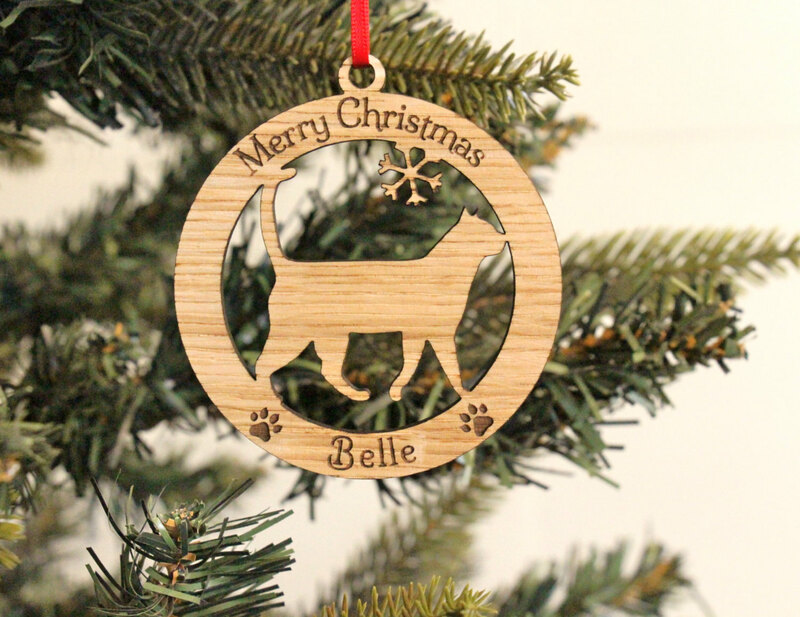 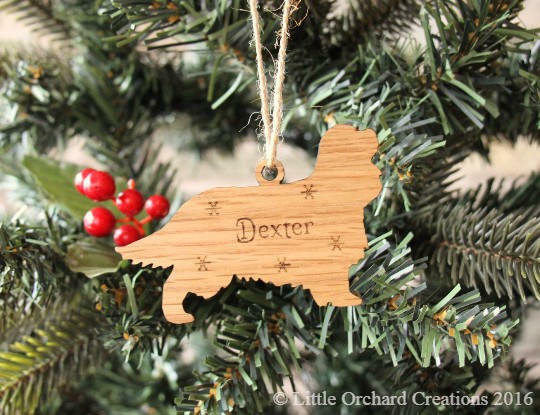 Wooden Cat Bauble laser engraved with your cats name. 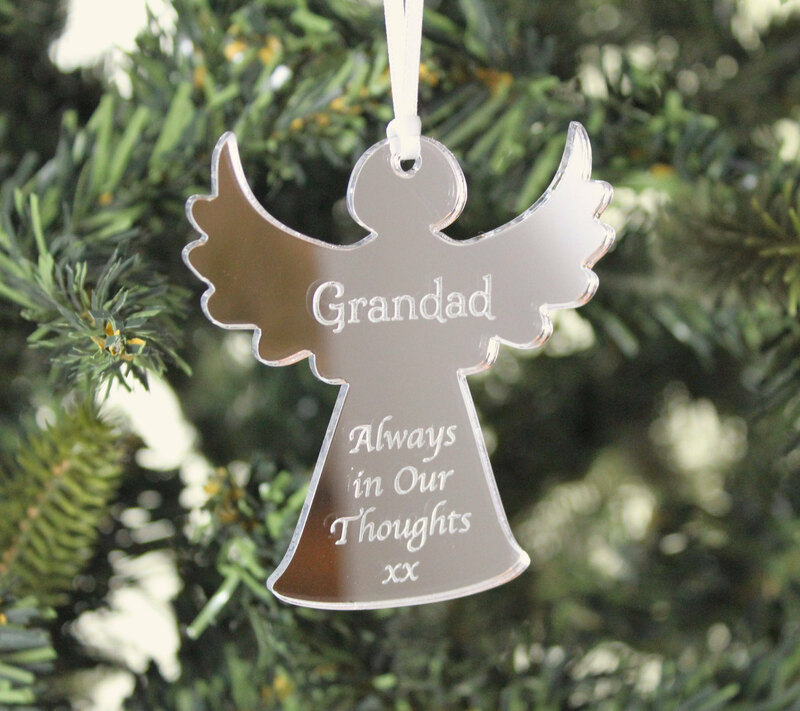 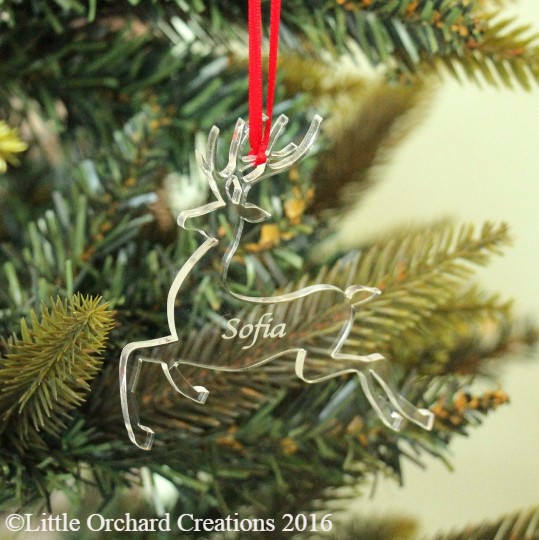 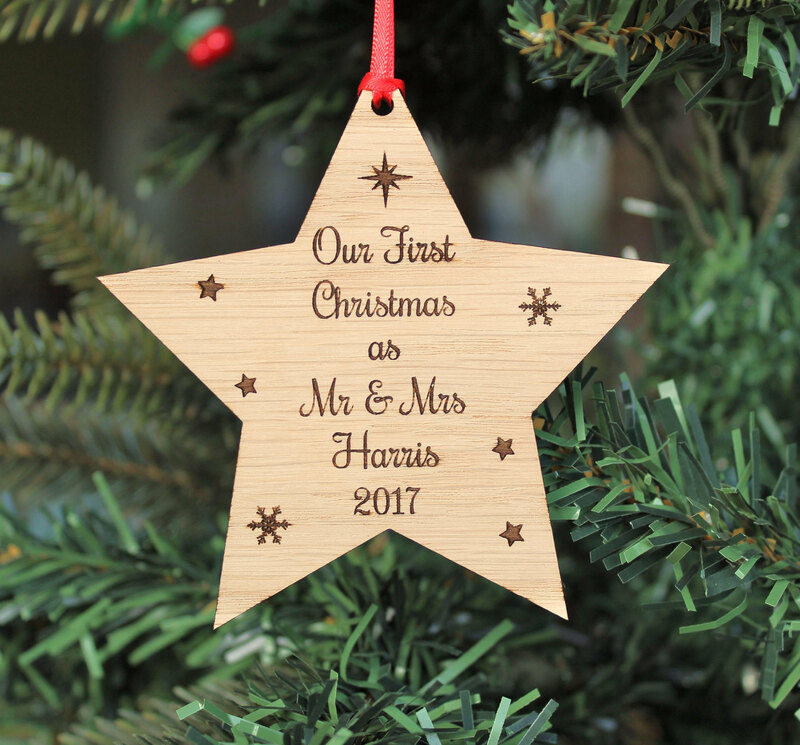 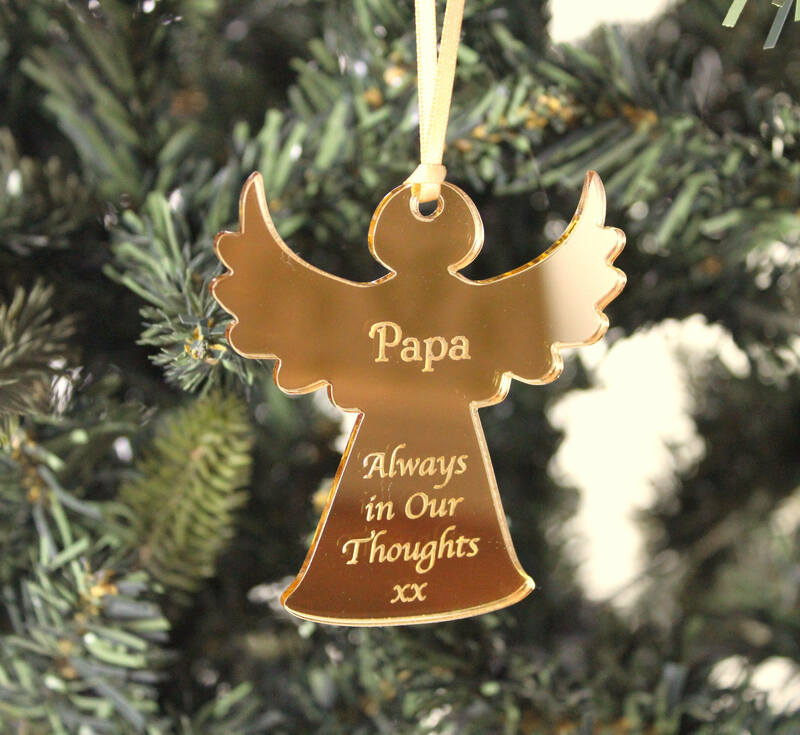 Bauble comes with ribbon (colour of your choice) ready for you to hang on the tree and a black organza bag to keep your decoration safe. 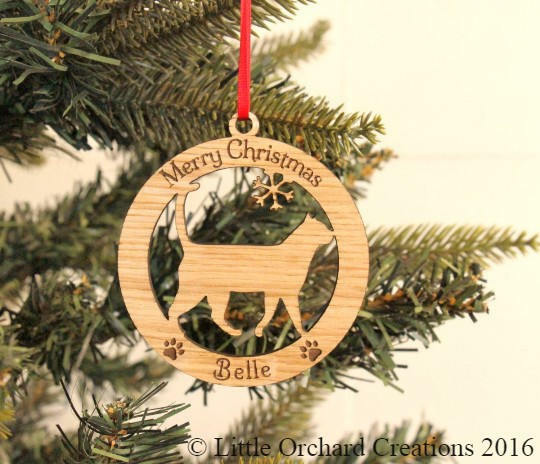 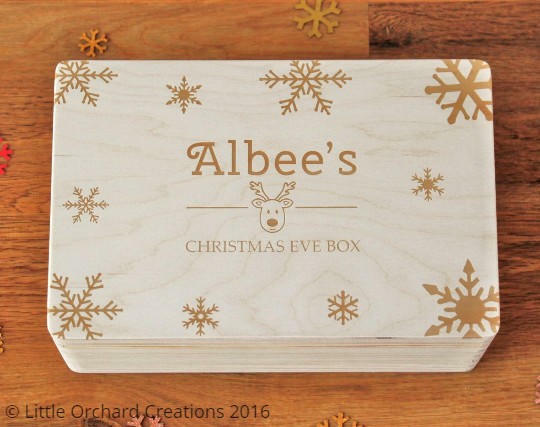 The perfect gift for any cat lover & can be used year after year!